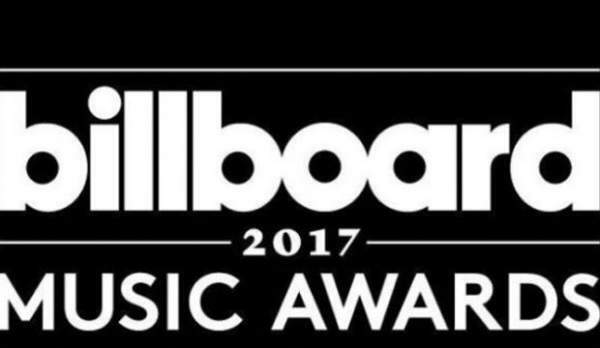 Billboard Music Awards 2017: The biggest music night is here. The BBMA live streaming and winners have been updated. So, stick with us. The 24th edition of one of the most awaited awards in music arena – Billboard Music Awards will be back tonight airing live from the Las Vegas T-Mobile Arena at 8 p.m. ET, 5 p.m. PT on ABC. It will be co-hosted by last year’s host Ludacris and Powerless star Vanessa Hudgens. Here we have come up with all the info you ought to have about this extravaganza…. The Billboard Music Award is an honor given by Billboard, a publication and music popularity chart covering the music business. The BBMAs show had been held annually since 1990 in December until it went dormant in 2006. The awards returned in 2011 and are held annually in May. Unlike other awards, here finalists are based on album and digital songs sales, streaming, radio airplay, touring and social engagement. These measurements are tracked year-round by Billboard and its data partners, including Nielsen Music and Next Big Sound. The 2017 awards were based on the reporting period of March 18, 2016, through March 16, 2017. Awards are given for the top album/artist/single in different genres. As of 2017, there are two fan-voted categories. Check: WWE Backlash 2017 Live Stream. Things to look out for this year!! The 2017 edition is going to be co-hosted by the owner of the character Tej from Fast and Furious series, Ludacris and gorgeous Vanessa Hudgens. This will be the second time in a row and third one in total, that former will be doing the honors, the last one being alongside Ciara Princess Harris and that too at the same venue. See: WWE Backlash 2017 Results. Bruno Mars and many more. The list of nominees was announced on April 10, 2017. The most talked about general categories are Top Artist, Top Billboard 200 Album, Top Hot 100 Song and Top New Artist. Here we come up with a consolidated list. The list of BBMA winners 2017 will be updated right after the evening. Stay tuned to The ReporterTimes for more award related news! Next articleOne Piece Chapter 866 Release Date & Manga Spoilers: Will Big Mom Die Soon?